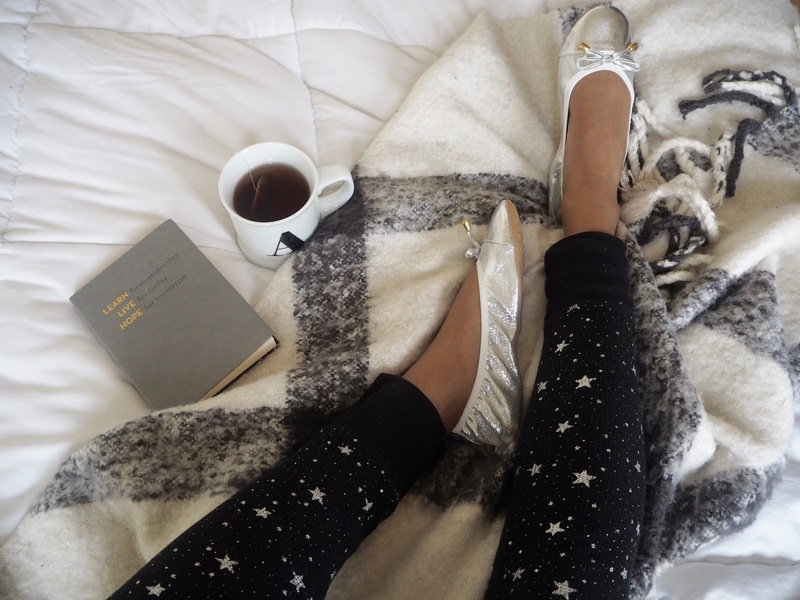 A flat I can wear to stay cute while lounging or stay comfortable while traveling? Sign me up! Created out of the need to stop women from wrecking their feet on the dance floor, Ingrid Sarver birthed Talaria Flats. Talaria (tuh-LAH-ree-uh) is the name of the winged sandal worn by Hermes, the messenger god of Ancient Greek mythology. The sandals were made of impenetrable gold and had wings on them, allowing him to travel safely and quickly. And Talaria Flats are the modern day version of this story – shoes that allow a woman to continue on her journey through the day or night. After a long night out, I want nothing more than to be off my feet! But the next best thing is changing into my Talaria Flats. They’re foldable so they’re super convenient to throw in my bag. And they come in an array of colors, like silver, black, white, and champagne so you still look stylish without suffering in heels. For my next date night, I am definitely bringing these babies along so bae doesn’t have to hear me whine that my feet hurt. Talaria Flats are geared towards the bridal industry and other celebratory events and can be found at the iconic Kleinfeld Bridal. How cute would it be to gift these to your bridesmaids or wear them as the bride herself? But the flats are sensible so you can dress them up or down. Bonus: they fit in my cross body bags! I’m always on to go so the compact size is perfect. And at just $38 a pair, they make for a stylish and practical holiday gift. 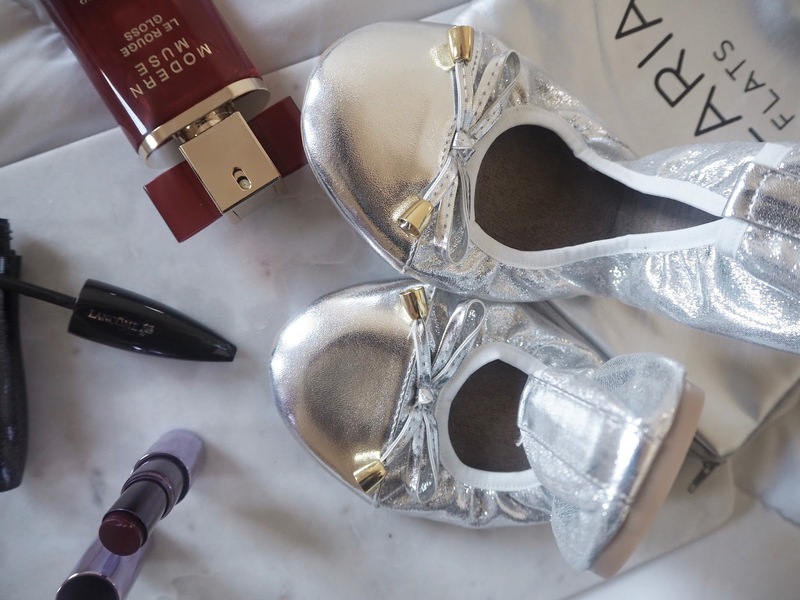 The foldable flats come in a matching bag for a cute stocking stuffer. 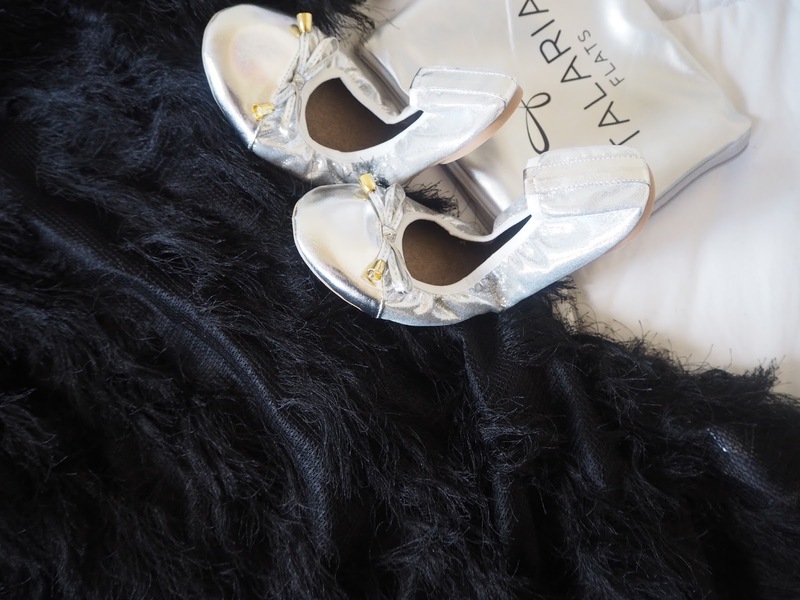 From date night to wedding night, Talaria Flats has your feet covered.